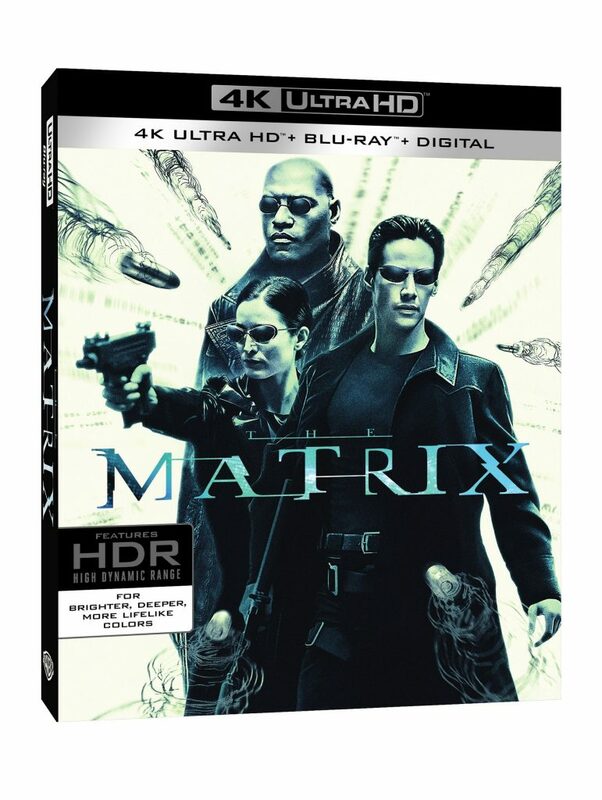 Official Release: Warner Bros. Home Entertainment announced today that 1999’s acclaimed sci-fi action classic The Matrix will be released on Ultra HD Blu-ray™ Combo Pack and Digital on May 22nd. 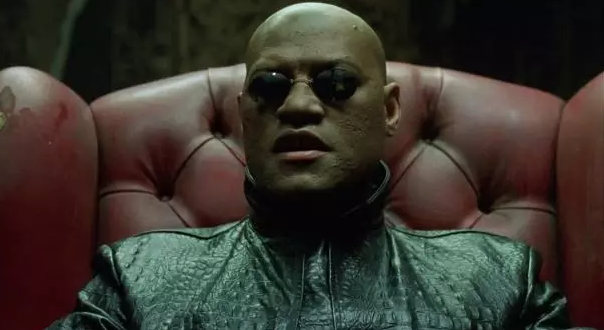 Directed by the Wachowskis (The Matrix Trilogy, Cloud Atlas, Jupiter Ascending) and starring Keanu Reeves as Neo, Laurence Fishburne as Morpheus, and Carrie-Anne Moss as Trinity, The Matrix is widely considered to be one of the most influential films in recent history. 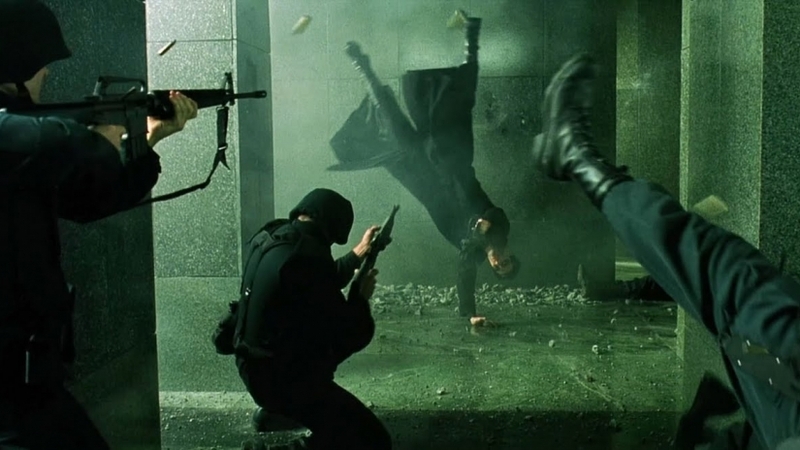 Written and directed by the Wachowskis and produced by Joel Silver, The Matrix won four Academy Awards* and revolutionized the sci-fi action film genre. The Warner Bros. and Village Roadshow Pictures film was the first to sell more than one million DVDs, is included on multiple lists of the top sci-fi films of all time, and in 2012 was selected for preservation in the National Film Registry by the Library of Congress for being culturally, historically, and aesthetically significant. Reality: That world is a hoax, an elaborate deception spun by all-powerful machines of artificial intelligence that control us. Keanu Reeves and Laurence Fishburne lead the fight to free humankind in the see-and-see-again cyberthriller written and directed by the Wachowskis, and winner of four Academy Awards. This entry was posted on Tuesday, March 13th, 2018 at 3:42 pm	and is filed under Film, News. You can follow any responses to this entry through the RSS 2.0 feed. You can skip to the end and leave a response. Pinging is currently not allowed. « Beka’s Film Review: ‘Gringo’!